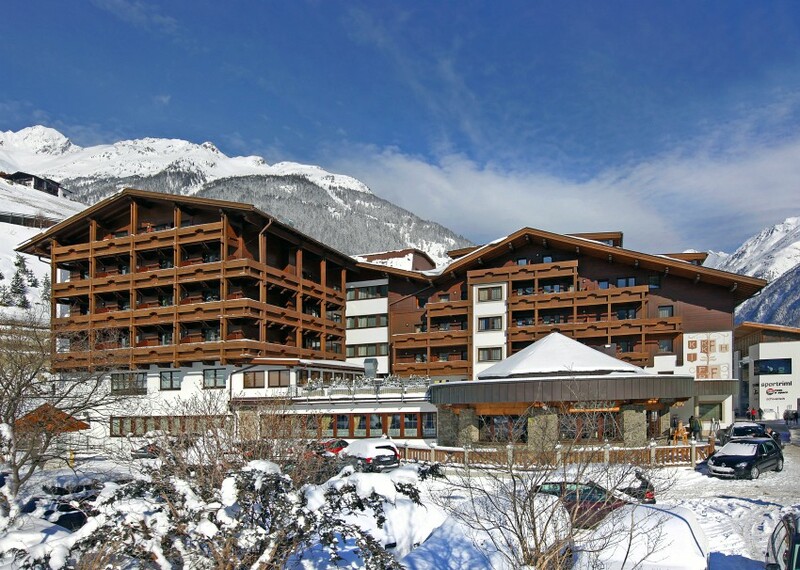 The Hotel Tyrolerhof enjoys a superb location in the centre of Solden with the Giggijoch lift just 300 metres away and Solden’s bars, cafes and shops on the doorstep. The local ski bus stop is 50 metres from the hotel. 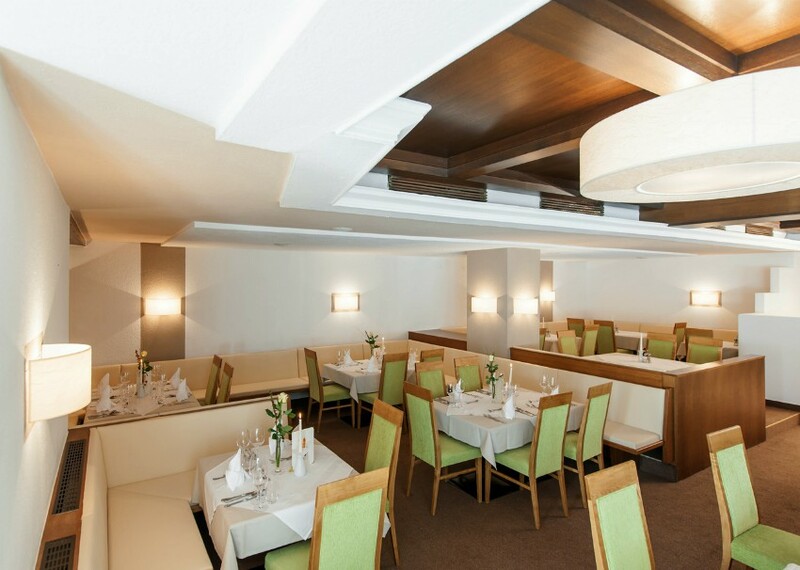 Fully renovated in 2012 in a contemporary Alpine style, the Hotel Tyrolerhof offers a reception lobby, house bar, WiFi (local charge), lift, free parking outside the hotel or garaged parking (EURO 5 local charge). 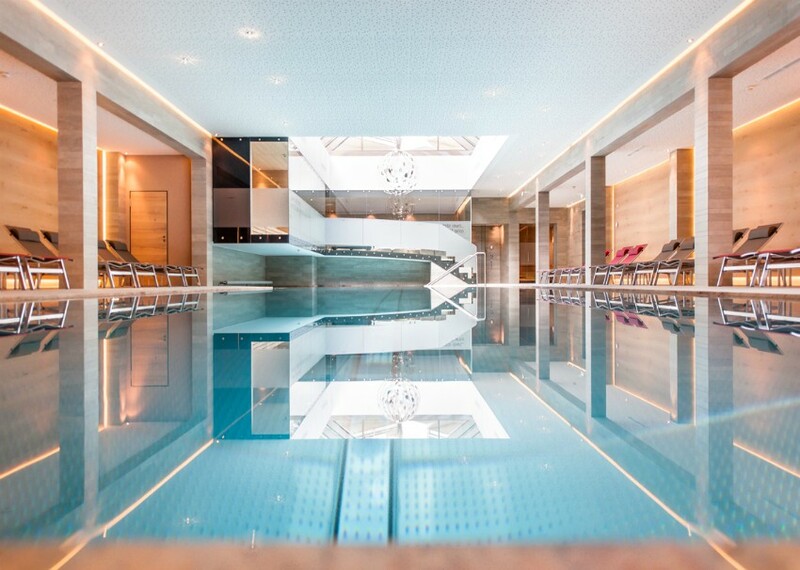 The hotel has excellent wellness and leisure facilities including an 18 metre indoor pool, steam room, saunas, sun terrace, relaxation area and ice grotto. Massages are available on request (local charge) and the hotel also has a fitness room. A babysitting service is available on request. 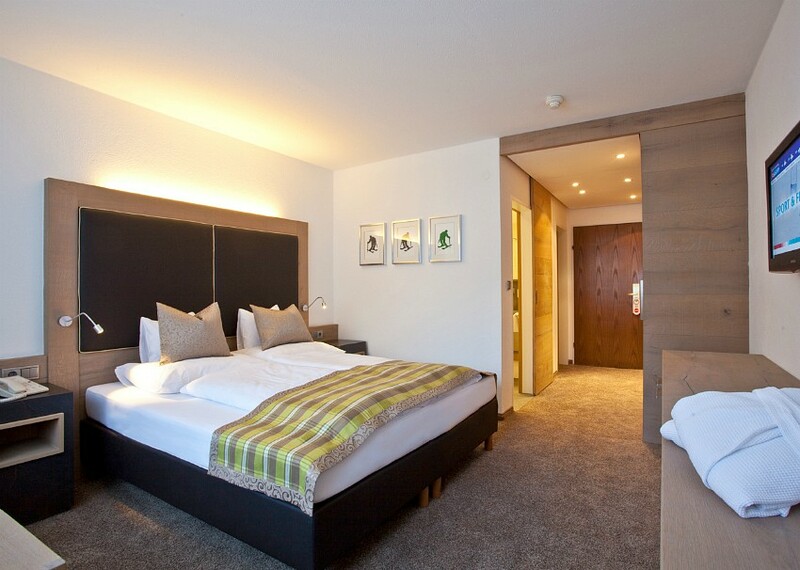 All rooms are finished to a high standard and are ensuite with telephone, cable TV, hairdryer and a safe. Bathrobes are available from the hotel reception. Accommodation is on a half board basis: extensive hot and cold buffet breakfast and four course evening meal based on daily buffet specialities: A choice of entrees , soups, mains, dessert and salad buffet. 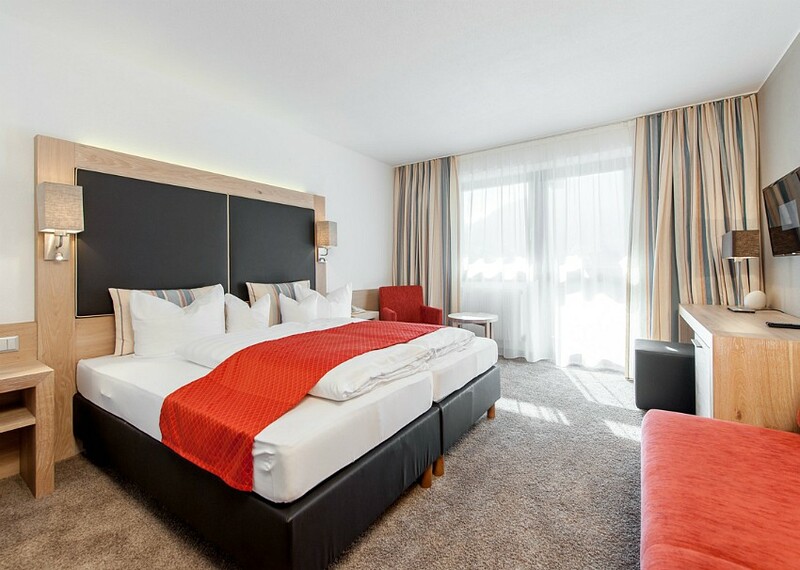 Renovated in October 2012, the 4* Hotel Tyrolerhof offers a high standard of accommodation in the heart of Solden with all of Solden’s attractions on the doorstep.